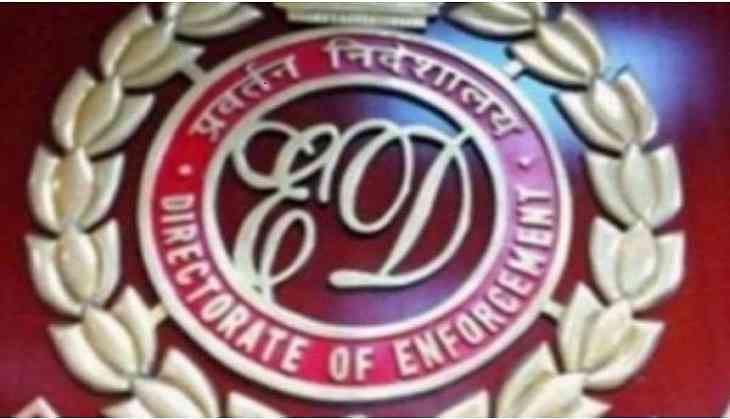 Kolkata mayor Sovan Chatterjee will not appear before the Enforcement Directorate (ED) today, in connection with the Narada sting probe case. The mayor's counsel has asked for one month's time till the monsoons are over, as Chatterjee has to monitor the control room twenty-four seven during the monsoon and thus cannot remain absent from office . Earlier, Chatterjee was summoned by the ED. His counsel stated that Chatterjee would not be able to appear before the ED officers as he has prior commitments and thus has asked for more time. On June 28, Narada News CEO Mathew Samuel appeared before the Central Bureau of Investigation (CBI) in Kolkata in connection with the case. The ED filed its case under the Prevention of Money Laundering Act (PMLA) after the CBI filed its case. TMC leaders against whom the CBI has registered cases, now also booked by the Enforcement Directorate, including Rajya Sabha MP Mukul Roy, Lok Sabha MPs Saugata Roy, Aparupa Poddar, Sultan Ahmed, Prasun Banerjee and Kakoli Ghosh Dastidar. The ruling party had dismissed the allegation citing that the tapes are 'doctored'.